Fans were crushed after Kanye West’s headlining performance at New York City music festival Governors Ball was canceled because of “severe weather” earlier this month. Some 4,000 of them turned up later that evening for an impromptu show at Webster Hall, but that too was canceled after police broke up the crowd. To make up for it, the festival’s organisers are making a whole new festival just for Kanye. 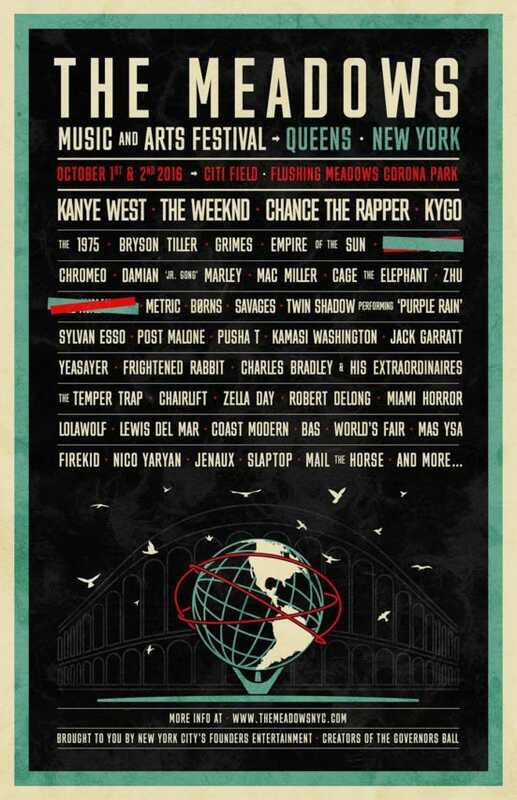 The inaugural Meadows Music and Arts Festival will take place from October 1 to October 2 in New York City, with Kanye, The Weeknd, Chance the Rapper, and Kygo as headliners. 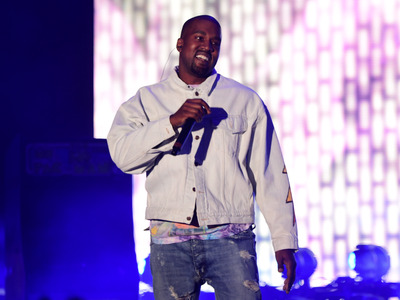 “The booking of Kanye West was born out of his weather-related cancelled appearance at Governors Ball 2016,” the festival said in a statement to Vulture. 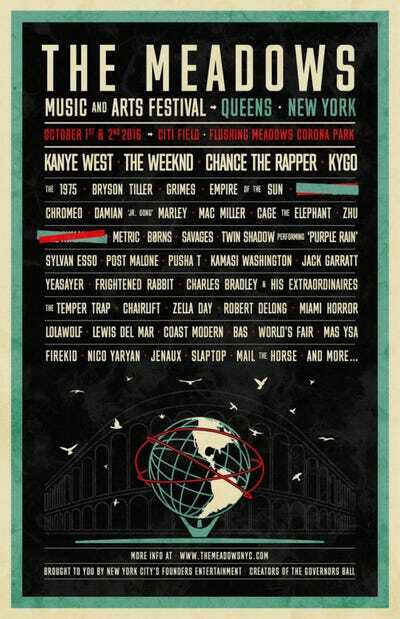 And if you got a ticket to Governors Ball, you’ll get access to a pre-sale for the Meadows Music and Arts Festival.